"I feel like it's become a more complete entertainment event, each brand is bringing something bigger and more exciting to the runway." 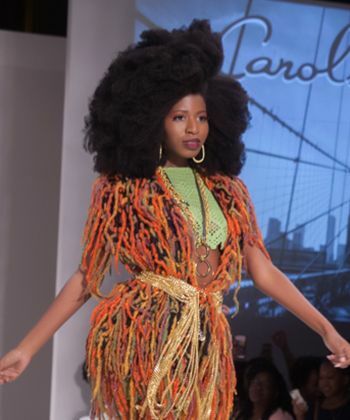 Models strutted down the runway representing the street style of Brooklyn, Afropunk, and the Caribbean flavors of carnivale. 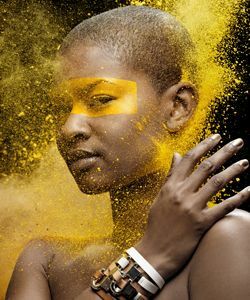 When I tell y'all Cantu held nothing back, they brought everything to Texture on the Runway! 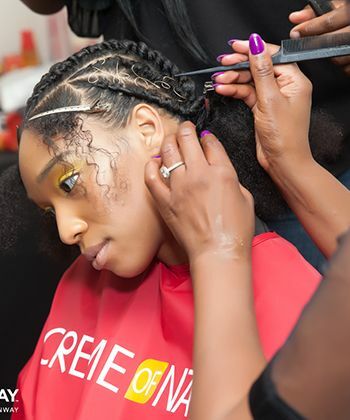 Learn how Master Stylist Diane C. Bailey created the Braid Revv-olution and how she stays inspired. Loose waves or tight corkscrew curls, here's how you can get these flawless runway looks! 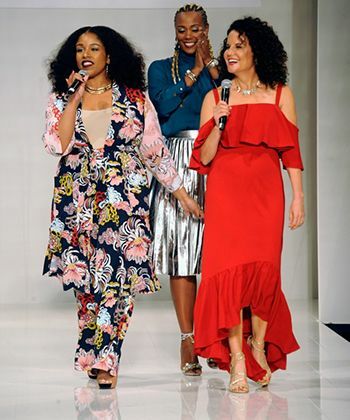 Mielle Organics' discusses Texture on the Runway style inspiration as well as an exclusive on their latest collection dedicated to type 4 coily naturals. 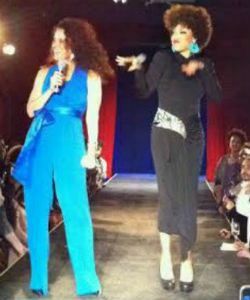 Style in Brooklyn is multi-faceted, cutting edge, diverse, prophetic, and iconic. We sat down before the show to discuss some of the styles she created and the inspiration behind them. What separates a hairstyle from hair ART? Pekela lets us know! Because representation has everything to do with our confidence. 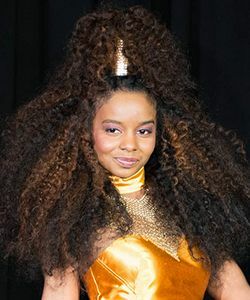 What Makes Natural Curlies Supernatural? 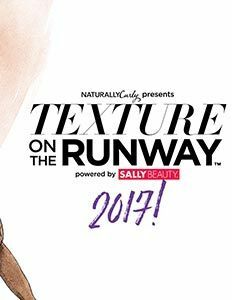 NaturallyCurly and Sally Beauty are back together again for Texture on the Runway! We’re giving away two tickets to the show to include travel and hotel stay! 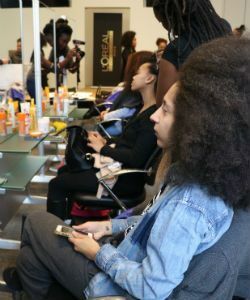 An exclusive runway hair event at NYFW showcasing curls, coils and waves. 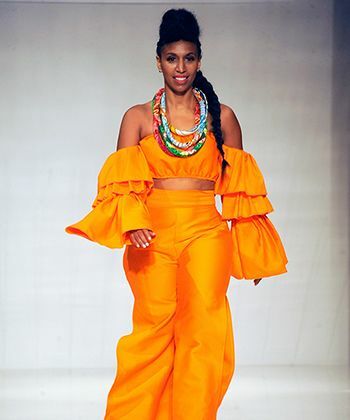 Try these new wavy and curly hairstyles straight from the runways of New York Fashion Week! 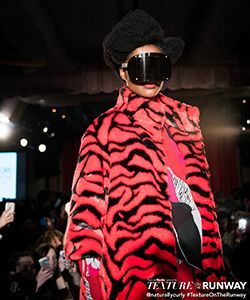 Texture on the Runway Sweeps NYC! 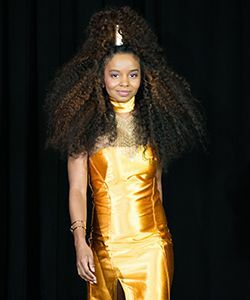 Photos and stylist highlights from the first Texture on the Runway show. 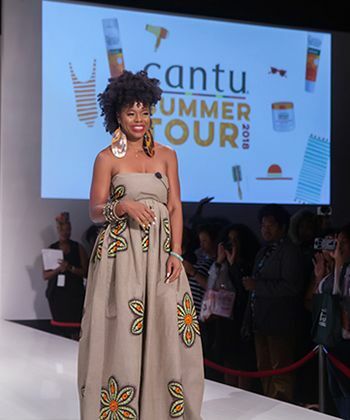 Curls Unleshed goes "back to nature” for "Texture on the Runway." 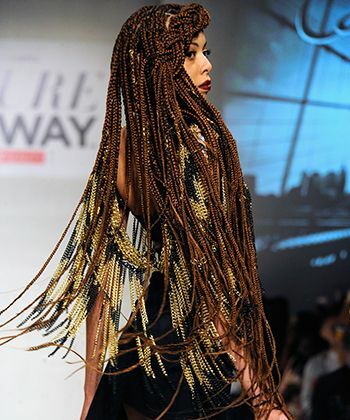 Dickey of Hair Rules shares his opinion on weaves and wigs on the runway. 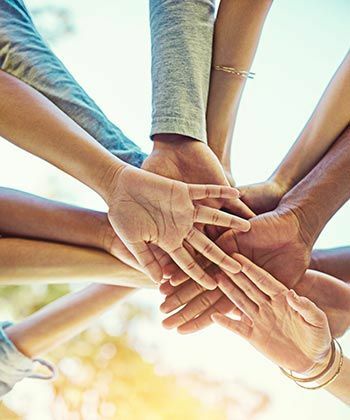 TextureMedia is at the forefront of changing the textured hair conversation, and we want YOU to help! Get Frizz-Free Arrojo Curls Every Time! Step-by-step, no-frizz styling tips from the professionals at Arrojo. 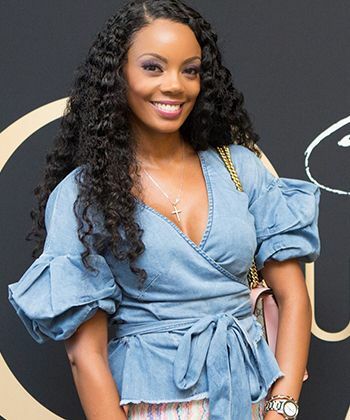 Top texture experts share their predictions on what will be this year’s hottest trends in curls. 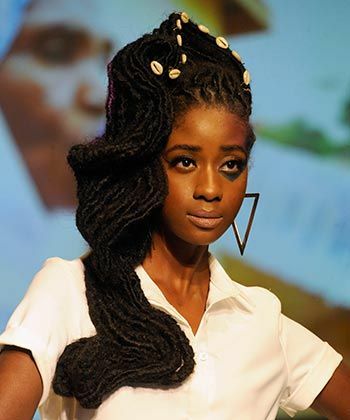 Textured hair is front and center on the runway this season.